Mastering chakras is a powerful tool for meditation and yoga practices. A chakra is a physical basis for spiritual energy that flows through each part of the body. When you align chakras through yoga and meditation, you are keeping them open and fluid. This is symbolic as well as physically beneficial. Monitoring the balance of your chakras involves mindfulness and enhanced awareness. Refer to the menu click under Meditation on Chakras…Your road map of energy within, to learn a little of each of our main 7 vortices of energy. Today Anahata will caught full attention. Because is our heart chakra, which is the bridge of our physical matter to our subtle body. In others words the fusion of earth with heaven. Anahata Chakra (In Sanskrit means unhurt and unbeaten) which should be the main goal of taking so much care of this important area within our bodies. 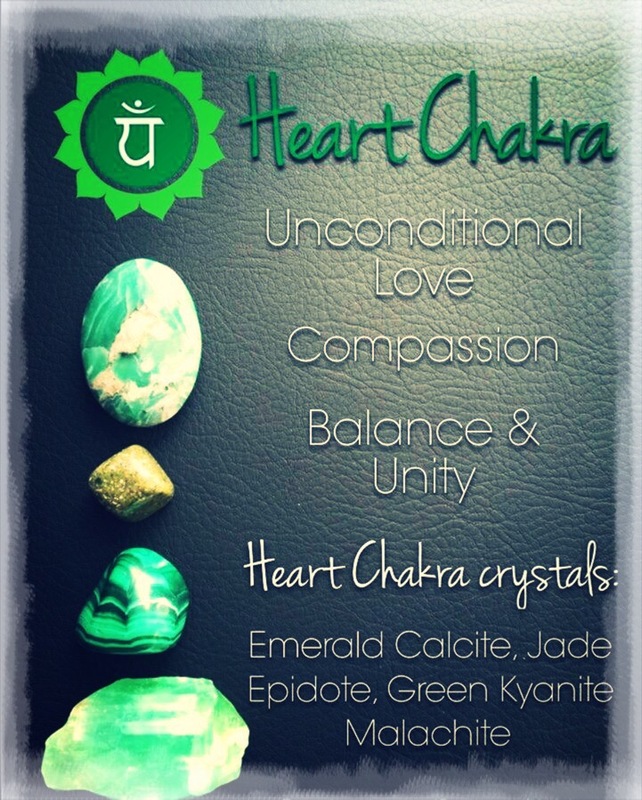 The heart chakra is developed as emotional issues are resolved and integrated. In heart-centered consciousness, mind, body, and spirit are seen as facets of a human being which can all achieve balance and wholeness. Thus, the heart is the gateway to spiritual consciousness because the more it expands, the more we develop spiritual awareness. • If you find yourself having problems in your relationships or feeling unattached to the people you love, it may indicate that your heart chakra is weak. • If your heart chakra is overactive, you may find yourself becoming too attached to things, resulting in you being overly emotional all the time. Try meditating with green and pink heart chakra stones (you can see some examples of them above), such as Chrysoprase, Aventurine, Rose Quartz or Rhodonite, over your heart to open it up to all types of love. Once your heart chakra becomes realigned, you radiate love of all kinds. Your relationships will begin to strengthen again and you will feel hopeful. By keeping in mind that the heart is a central place in our body where resides joy, love, warmth and compassion, will help you understand this. Hence, is like a railroad for a train for availability to execute its function of transportation. When you find people extremely compassionate and filled with tremendous love and empathy for everyone, it’s a sign of a heart chakra opened. • suffers with pain and grief and keeps himself away from the crowd and drags self to a phase of extreme loneliness and hibernation ( like a friend of mine would say). * To feel the best of love in and around you, it is needed for you to work on opening the heart chakra or the Anahata chakra. Place both hands over your heart and feel your heart beat. Don’t you even think that tuning your beat will provide better music as the best outcome. I encourage you to join this Valentine’s Day a journey of love, in order to tune your inner music towards the best frequency. Air is the element of the heart chakra, and green is its color with the shape being Crescent moon. 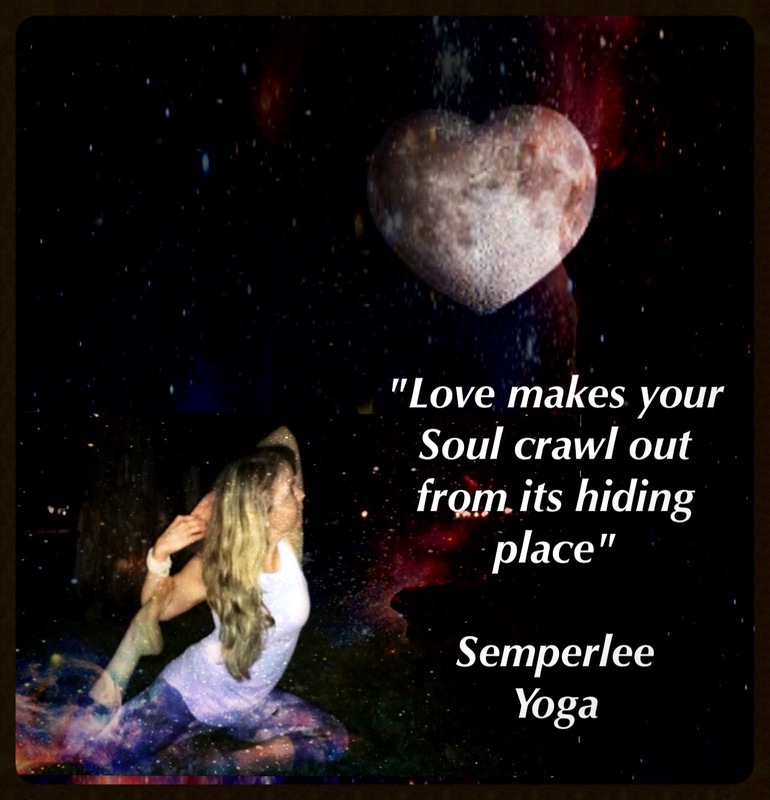 In this case of closed stage of Heart chakra, you don’t feel anything about love in heart, you feel everyone is to be separated from you and you are likely to feel absolutely lonely, angry and probably your life gets full of sufferings and failures. In case your heart chakra is blocked, you meet with emotional ups and downs very often. You know you have a blockage in your heart chakra or anahata chakra in case you love some people and hate other or in case you have a conditional love. * You feel extremely depressed. * You want to present love to others but fear of being rejected. * You lose patience and also acquire anger in you. Apart from these psychological and emotional symptoms, there also grow some physical symptoms or physical illnesses in case there is a blocked heart chakra. If you feel the same anahata is at its balanced stage. It happens that in case your heart chakra is well balanced, you understand self and others and accept people as they are and also love and appreciate self for your being. You are absolutely compassionate and able to understand others pain and joy which other people meet with. With a balanced heart chakra, you seem to be wise enough to know if people are honest with you or they are lying to you. Check out the list of signs and symptoms below to make out if you are at your over active stage of heart chakra. * You are into a relationship where you dedicate self and give everything but your partner never appreciates you nor gives anything in return. * You are not able to say NO to others. * You try to please others even knowing these won’t be any beneficial for you. You actually remain desperate for people to love and appreciate you. Love opens and heals us. Maleficient’s wounded heart, heals with Aurora’s unconditional love, to the point of breaking a 16 years curse, made out of heart pain from betrayal. There is misunderstanding of this movie still, but if you read the trilogy will realize that is oriented towards unconditional love, healing the wounded child full of heart pain and scars from a living hell during the first five years of the life of Mr. Grey. The power of love is unmeasurable and Jesus gave his life to a cruxifixion in order to save us and heal a wounded world. The only medicine after years of visiting the best psychologists and psychiatrists, which finally put against a wall Mr. Grey, was the unconditionallove received from Anastasia. Heart chakra is about the green 💚 color. Get green to your 🌳🌲🌴🍃surroundings. Visualize a green color in your heart that reflects light, love and bliss in life. Feel the power of love with this visualization meditation in peace and you will find the difference. It is highly important to encourage Operation hugging from your loved ones, maybe your lover, maybe family or friends who can make you feel better with their hug and touch of compassion and love. Physical touch and hugs actually enhances the heart chakra healing and helps in its opening. Shower your love ones with love through a hug. Most people meet with sufferings because they lack the feeling to let go with ease, because they are not able to forgive people who have hurt them. By learning how to let go with faith, love and peace, by forgiving those who we have allowed to hurt us; we are encouraging an opened heart chakra or a balanced anahata and hence benefiting ourselves in a great manner. Usually people fear to fall in love or get into any intimate relationship worrying about the rejections or pains of being hurt. My friend, in order to open your heart chakra or the anahata, it is essential enough for you to let you fall in love, allow you to be loved and allow you to love others, thank you! Green is the color for heart chakra. Entertain green in your surroundings. 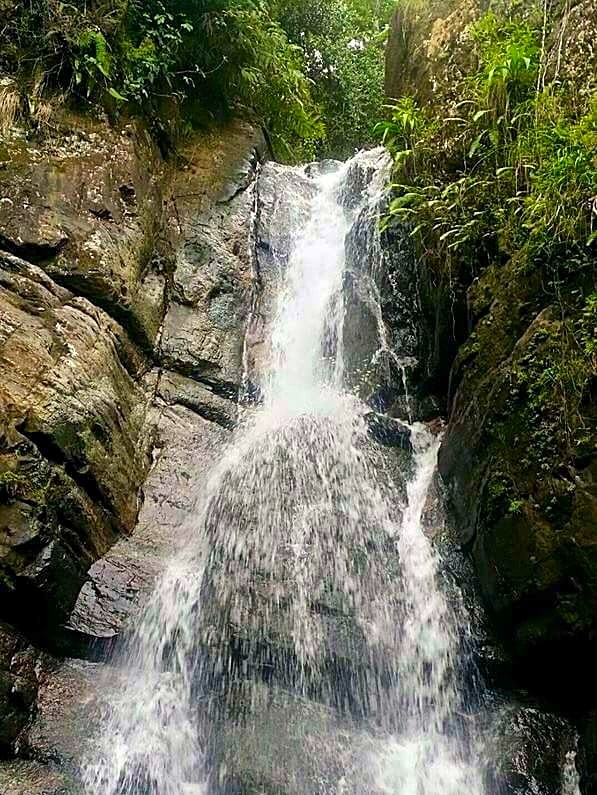 Get into the nature filled with greens, wear green colored clothing, imagine your heart filled with green inside and inhale the sense of green in your every breathe. It is obvious that we all have positive as well as the negative thoughts. It is always required to choose your thoughts for a better healing of heart chakra. You need to reject the negative thoughts and encourage the positive ones. Every time you get a negative thought on self or any other person, get alert and CANCEL it! Practice this, make it a habit and this will get into your nature. You will be able to open your heart chakra or anahata at an ease. Yoga has always remained beneficial! Practice the yoga specialized for opening of heart chakra. Look below to note down some of the ways to do yoga for heart chakra healing. Here below we have mentioned the steps to do the asana. 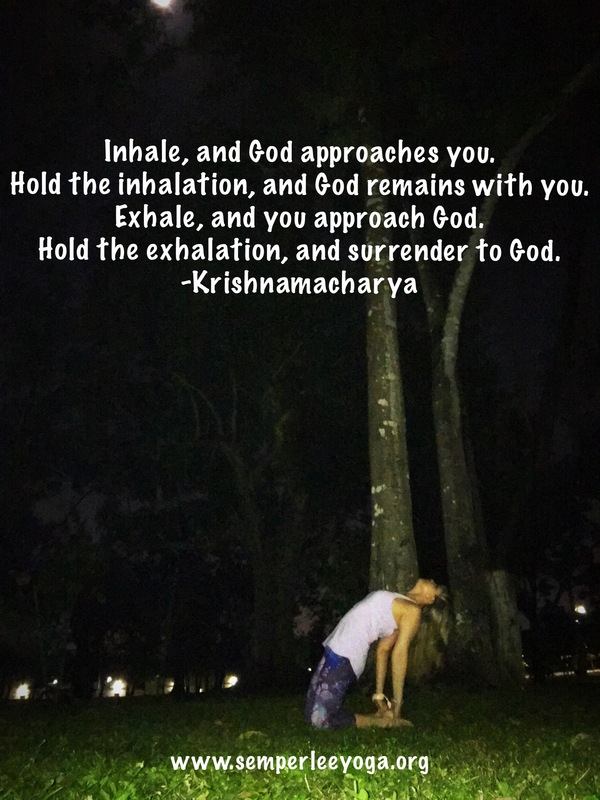 * Connect with your ocean’s breath, closing your mouth,( upper and lower teeth in contact) reaching the roof of your mouth with your tongue, inhale through the nose and exhale like children do when playing with the breath to fog on a mirror. * Kneel down and allow your hips to rest on your heels. * Keep the top part of the foot down with the toes touching the floor facing backwards. * Let your hands find their ways to the heels, as you start making the circles with your arms. * Now squeeze your buttocks and bend backwards so that the pelvic region is facing forward and chest growing outwards and upwards. * All you need here is at this position, go for a deep breathing to feel your chest is expanding. You can feel the opening of your heart here. * While releasing the posture, do it gently. Affirmations are actually the powerful suggestions to your heart which helps in opening the heart chakra. Using the affirmation most often will help you real great. Find out some of the affirmations below. * I trust in the healing power of love. Essential oils the power to open the heart chakra when added to daily life, helps you grow well with love and aids you in the heart chakra healing. These are some of the most powerful crystals which can be used to open the heart chakra. These healing crystals can be placed inside the bras (in case of women) or can be kept in the wallet, purse etc for acquiring the best benefits out of it. You can make the crystals touch directly at your heart chakra in the chest and can find the benefits. Essential Diet For Opening Heart Chakra Or Anahata Chakra: Now, coming to the diet which aids you in opening of the heart chakra include the natural diets that are taken directly from the nature and which are not the processed ones. are strongly recommended for healing of the heart chakra. Do not go for meat, instead try it out with fish in case you are more inclined towards the non-veg foods. * You can feel some kind of sensations in your chest. Maybe slight pain, uneasiness or any kind of mild pressure are some of the signs experienced in the chest with the opening of heart chakra. * You find a superb change in your personality all of a sudden when your heart chakra or the anahata chakra is opening. You will start connecting with people and start understanding them, you become gentler and kinder and become more generous when your heart chakra is opening. * You will have an unconditional love towards nature, animals, birds and humanity. In other words to heal is to consolidate everything in order to make a whole. If our Anahata💚chakra represents this bridge, then follows the Headquarters or Command area (within our bodies) to initiate and conduct the required healing operation or course of action. 1. Book, Wheels of Life; Anodea Judith, PhD,(2nd ed.) 2015.